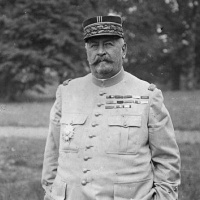 Henri Mathias Berthelot (1861–1931), often referred to as the French general with a Romanian heart, is remembered this December at London’s Institut français, as part of the Ciné Lumière programme. 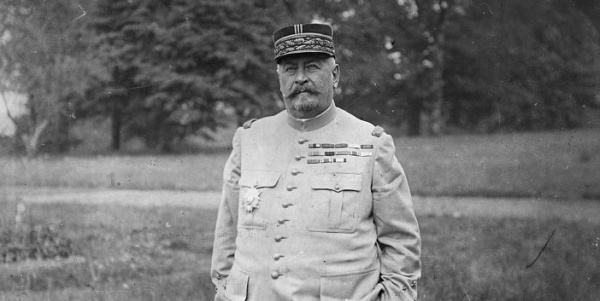 Join us for the UK premiere of the “General Henri Mathias Berthelot. 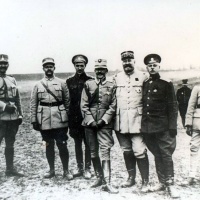 The Battle for Romania” documentary, a film that speaks about Romania’s national hero during World War I! 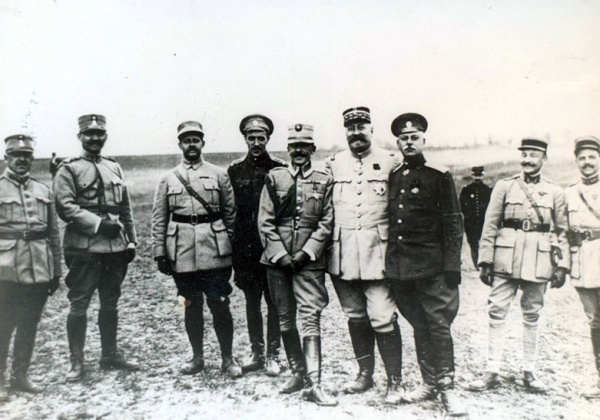 Berthelot arrived in Bucharest in the midst of a demoralizing defeat at the hands of the Central Powers in 1916. 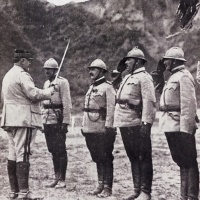 The World War I general’s invincible will to resist energized the Romanian political and military leadership and, with his assistance, the Romanian army was rebuilt. Berthelot was one of the most consistent supporters of Greater Romania and, when King Ferdinand, Queen Marie and Crown Prince Carol II entered Bucharest on 1 December 1918, he was the only military to accompany them. The documentary, produced by Trinitas TV with the support of the Romanian Cultural Institute, sheds light on the life of Romania’s friend, an important actor of the post-war European reconstruction. 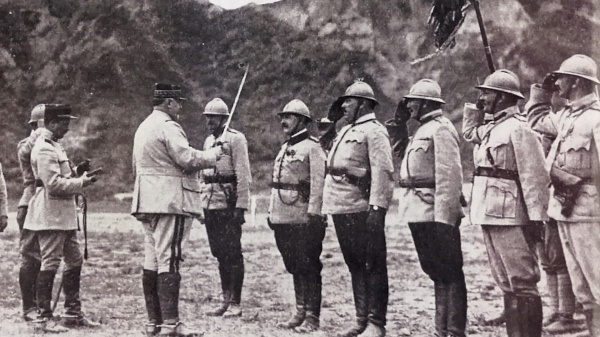 The film features interviews by Prof. Ioan Aurel-Pop - President of the Romanian Academy, Prof. Adrian Cioroianu - historian and UNESCO Ambassador, prestigious historians and authors from Romania and abroad, as well as an exclusive interview with Berthelot’s nephew Jean Claude Dubois, who speaks about his life outside the battlefields. 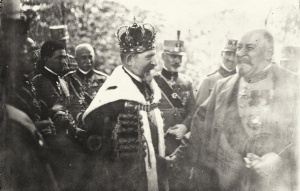 The event marks Romania’s Great Union Centenary (1918-2018) and is organised in partnership with the Institut français in London and the Embassy of Romania.